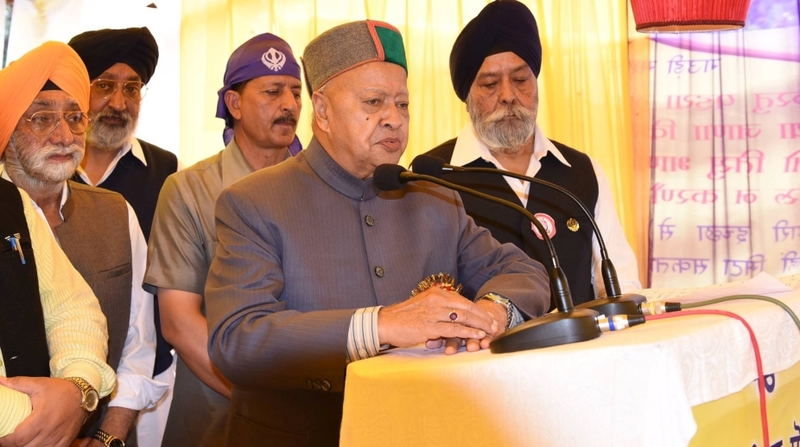 Himachal Pradesh Chief Minister Virbhadra Singh and Governor Acharya Devvrat on Saturday greeted the people on the pious occasion of Dussehra. Unlike other places, effigies of Ravan, Meghnad and Kumbhakaran are not burnt. However, the “evil empire” is destroyed by the assembled deities during the Lanka Dahan ceremony on the last of the week-long festival. 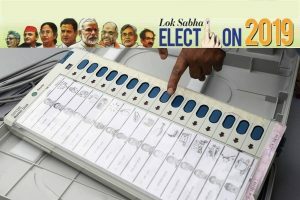 This time it will conclude on October 6.